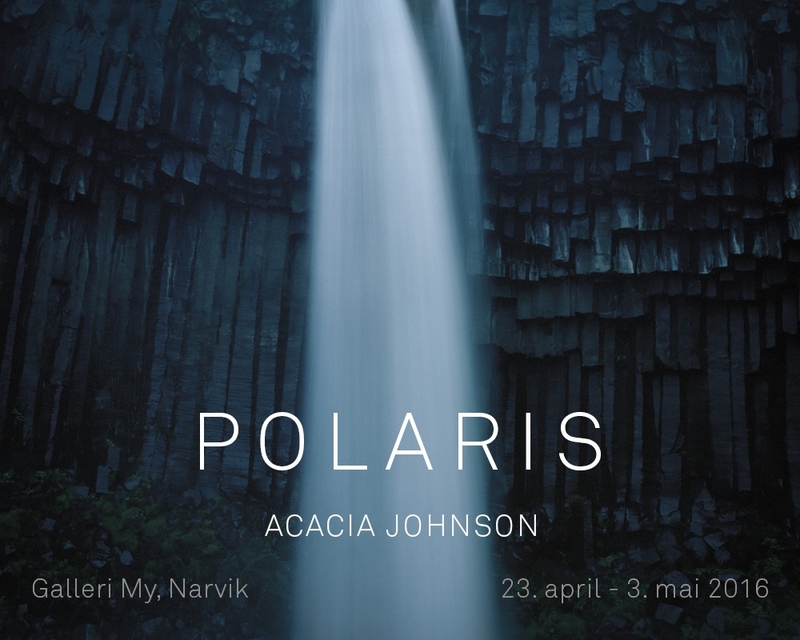 This Saturday, April 23rd, I will be opening my exhibition POLARIS at Galleri My in Narvik, Norway. I am thrilled to have the opportunity to finally share my work with a community that has supported me endlessly in my development as a photographer. The show will be on view from April 23rd - May 3rd, with an opening on April 23rd at 12 noon. All are welcome!